yes, starting from 4 package(s) with 52 pcs. each bay (1200x800mm), smaller masses on request. The half pallet has 3 skids. 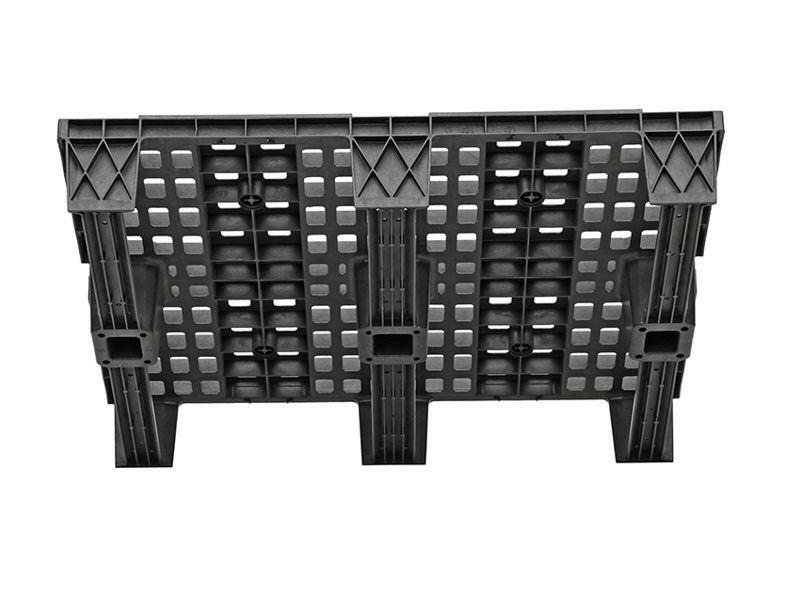 The static load capacity is 1200kg and the dynamic load capacity 400kg. 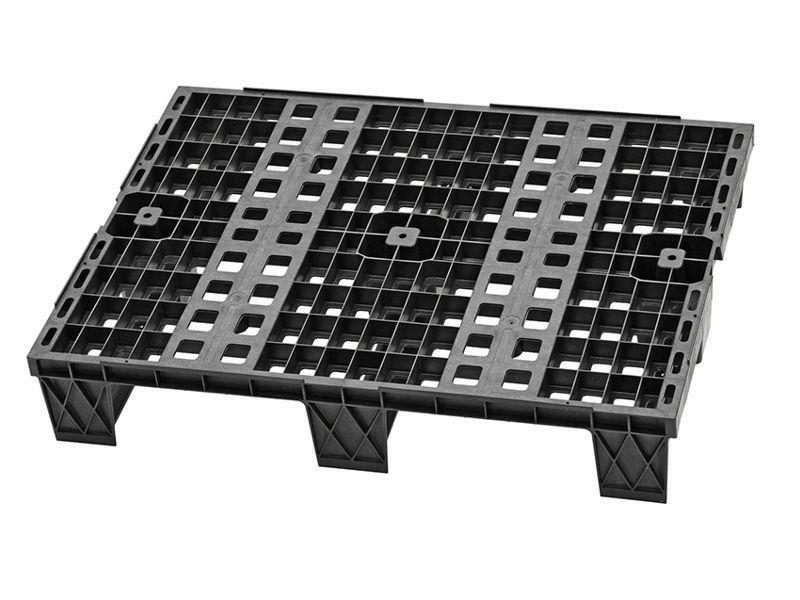 The pallet is not suitable for high bay racking. It can be used at temperatures ranging from -20 to +60°C. Suitable for taxiway on request.